What happens when technology makes the leap out of the computer screen and becomes embedded in our walls, bodies, and urban landscapes? 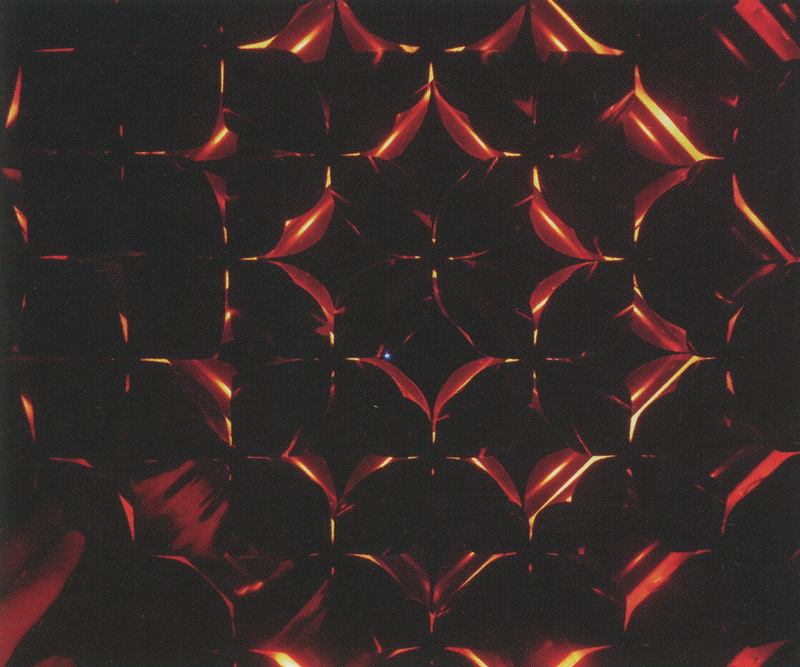 This was the inspiration for Studio Roosegaarde’s most recent interactive artwork, Lotus 7,0. 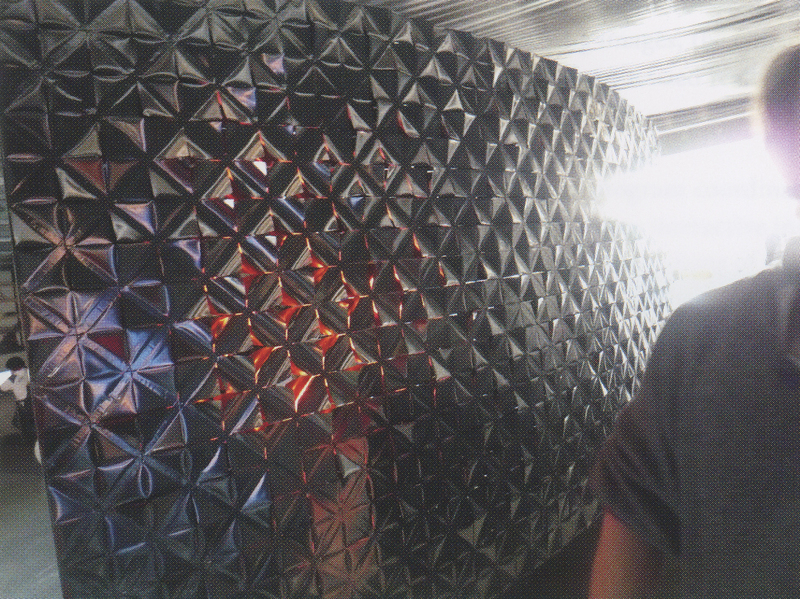 Lotus 7,0 is a “living” wall made of smart foils, electronics, and lamps that interacts with human behavior. 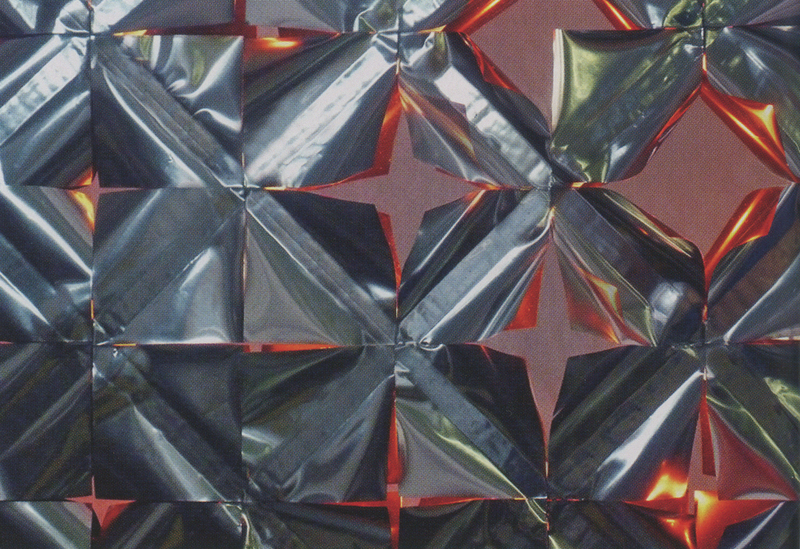 Based on the concept of photosynthesis (light transformed into food), a smart foil was developed to open when lit. When someone walks past, hundreds of squares fold open in an organic way, creating new relations between private and public space. Here, physical space becomes immaterial in a poetic morphing of space and human interactions.